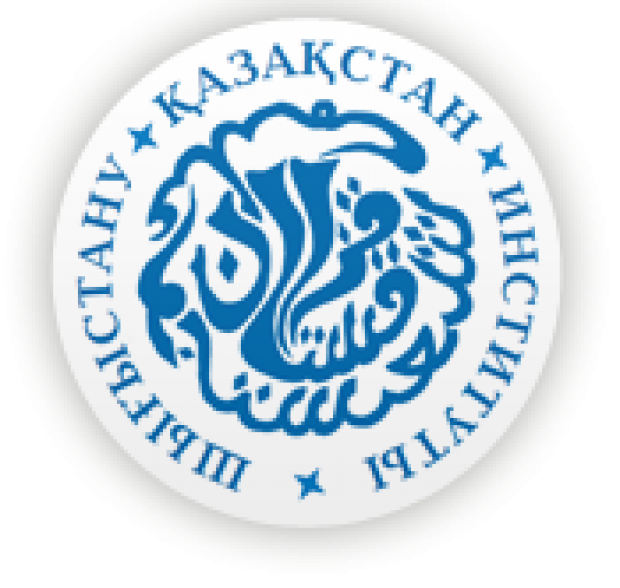 Institute of Oriental Studies named after Ramadan B. Suleimenova Science Committee of the Ministry of Education and Science of the Republic of Kazakhstan is a leading research center in Kazakhstan in the field of Oriental Studies. The Institute was founded on the basis of the Decision of the Government of the Republic of Kazakhstan on 11 November 1996 for the number 1369 "On the establishment of the Institute of Oriental Studies of the Ministry of Science - Academy of Sciences of the Republic of Kazakhstan" at the association "Center of Oriental Studies of the Ministry of Science - Academy of Sciences of the Republic of Kazakhstan" and "Uighur Studies Institute of the Ministry of Science of the Republic of Kazakhstan" in the "Institute of Oriental Studies of the Ministry of Science and Higher Education of the Republic of Kazakhstan." In order to perpetuate the memory of the outstanding scientist and historian, founder of the Kazakh cultural and scientific school of academician of Russian Orientalists Suleimenova Ramadan Bimashevicha by the Government of the Republic of Kazakhstan on April 21, 1998 № 375 of the Ministry of Science of the Institute of Oriental Studies, Academy of Sciences of the Republic of Kazakhstan was named after academician RB Suleimenova.